Prepare for new Pixels right after iPhone X Plus. 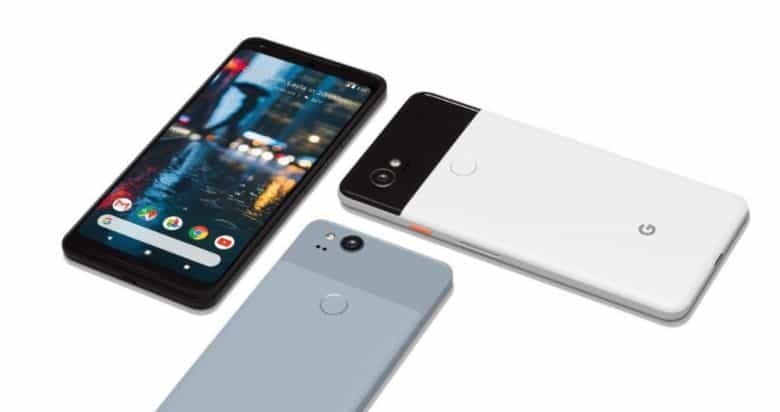 Google is gearing up to deliver its next-generation Pixel 3 smartphones in October, a leaked marketing ad confirms. The devices are expected to fight the iPhone with even larger edge-to-edge displays and new features. And just like the iPhone X, the Pixel 3 could make its way into the hands of YouTube content creators before it reaches other reviewers. Google’s Pixel devices are perhaps the perfect iPhone alternative for Android fans. Inside their attractive designs, you’ll find impressive displays, excellent cameras, and the latest hardware, combined with pure Android software that’s always up-to-date. They might not sell anywhere near as well as the iPhone, but Pixel devices have been successful. And Google plans to sell more. You can expect the Pixel 3 lineup to arrive on October 4. That’s the date listed in an ad posted to Google’s own Famebit platform, which seeks content creators who want to earn up to $10,000 by promoting its latest handsets. The ad calls for people who are “willing to switch to the Pixel 3” and “share their switching story with the audience (how and why you did it, what the process was like).” Creators are asked to publish one video, specifically on October 4. The date is hardly a surprise since both the original Pixel and the Pixel 2 were also unveiled on October 4 of 2016 and 2017. Unlike Samsung, which keeps bringing its Note launches forward, Google isn’t interested in beating new iPhones to market. It’s also worth noting that we expect October 4 to be the day the Pixel 3 is unveiled — not the day it actually goes on sale. The Pixel 3 lineup is expected to take a number of cues from the iPhone X, most notably an edge-to-edge display with a notch that allows more space on screen. But Google could also be using similar marketing tactics. Apple gave the iPhone X to YouTube content creators ahead of its sales debut — and before other reviewers got a chance to take a look at it — to promote its best features. With this ad, it looks like Google hopes to do the same. It’s not completely clear if Google itself posted the ad, or if one of its marketing partners was behind it. Either way, someone could be in trouble for spilling the launch date early.